Hexbug is a brand of toy automations that have been developed by Innovation First. Hexbug was originally inspired by BEAM robotic, which is why you find many elements of it in the toys. They were originally released in the United States through RadioShack, but today, you can find that it is sold in most major retail stores. The original was based on 6-legged arthropods, but now, today, you will find them being sold in numerous varieties. The name “Hexbug,” however, isn’t really used to describe the number of legs the toy has – the name has more to do with the shape of the packaging. The Hexbug Vex catapult really is a neat little toy – the little ones can build the Vex Robotics Catapult that is capable of launching balls up to ten feet …that will amaze them. The toy comes with a little over 100 easy to connect snap pieces and two balls. Once the catapult has been put together, in order to bring the bucket of the catapult far back, all you have to do is turn a knob. In order to lock the bucket into place, there’s a launching lever. The user can even change the angle at which they want the ball to fly. They can do this easily by adjusting the T-shaped piece that is in the middle. Once it is set up, put the ball into the catapult and press the lever down in order to launch it. Launching a ball isn’t all the Hexbug Vex Catapult is capable of. The toy has real-rolling wheels, so the catapult can be driven around. Once done, you can use the pieces to build your own trike or racecar. However, you won’t be able to find those build instructions in the box – those instructions can only be found on the Hexbug website. The catapult will catch the attention of many kids and once they see how it launches balls, they’ll cling to it. However, on the same note, it may be a little hard to set up in order to get the ball to launch. Children will need some patience in order to get it to work, but it is well worth it because once it works, the little ones are going to be impressed with how it performs. This is a STEM-based construction set that introduces children to engineers. 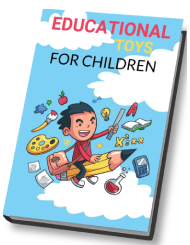 This toy is for ages 14 and above – it would likely be more appealing to those that have an interest in building robotics and machines. 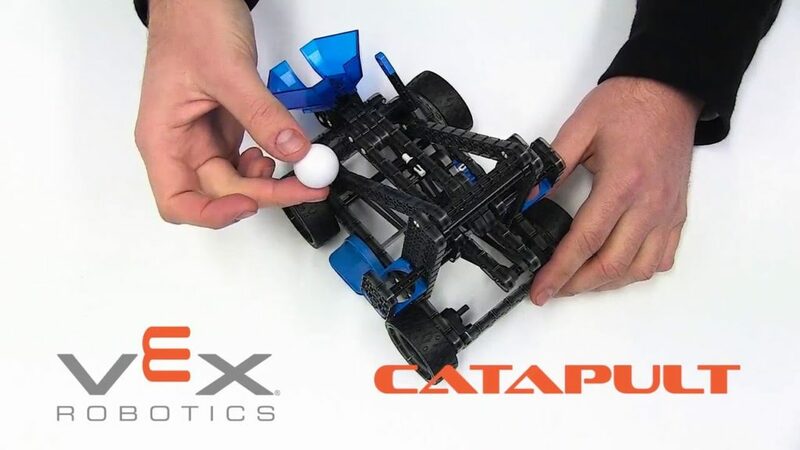 If your tween/teen enjoys putting things together and playing with them, then the Hexbug Vex Catapult would be a great toy.